We would like to thank the South Park Country Club for agreeing to be the major sponsor of the Fairdale News Pages. 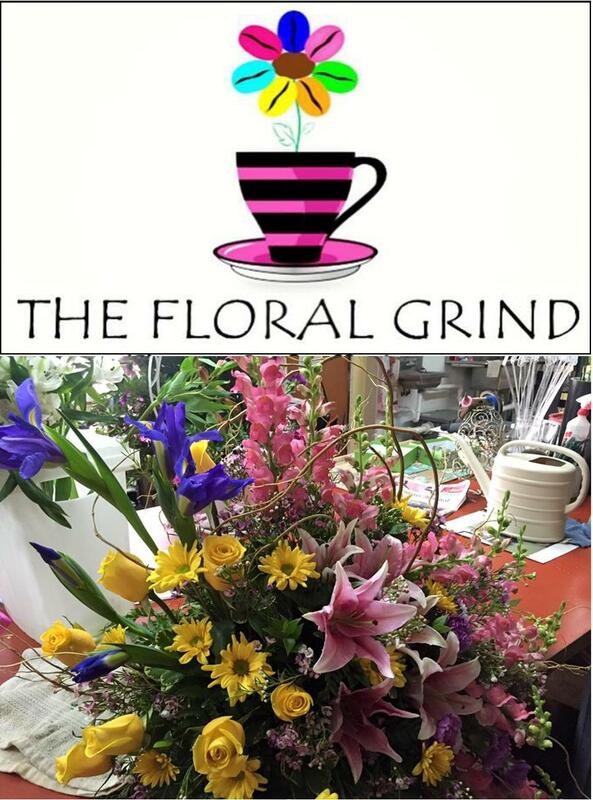 Also, we would like to welcome Stefanie Lanham, owner of The Floral Grind and she is also President of the Fairdale Business Association. 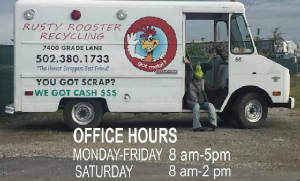 She is our most recent business to advertise in The Fairdale News Pages inside Hikes Point News America. You will soon see advertisements and stories about her business. We are now building the FAIRDALE TOWN SQUARE pages and the more businesses that can participate in our advertising program the stronger the FAIRDALE TOWN SQUARE will be. These pages will promote all areas of the community and especially the people and their accomplishments. We want to promote the library, the schools, churches, ball teams, sports, academics, and everything that is important to the people of Fairdale. 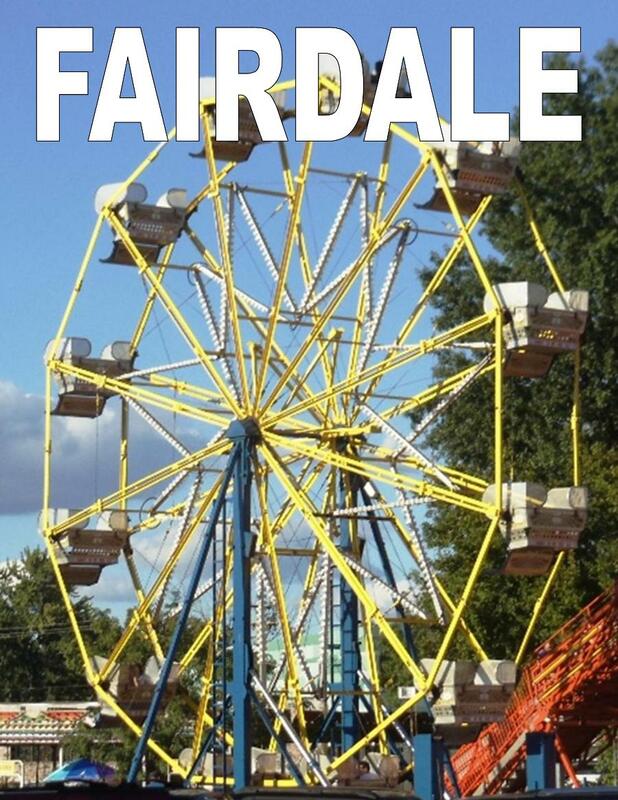 We will be publishing information about the Fairdale Fair soon. We will also be at the Fair. Maybe we can take your picture. 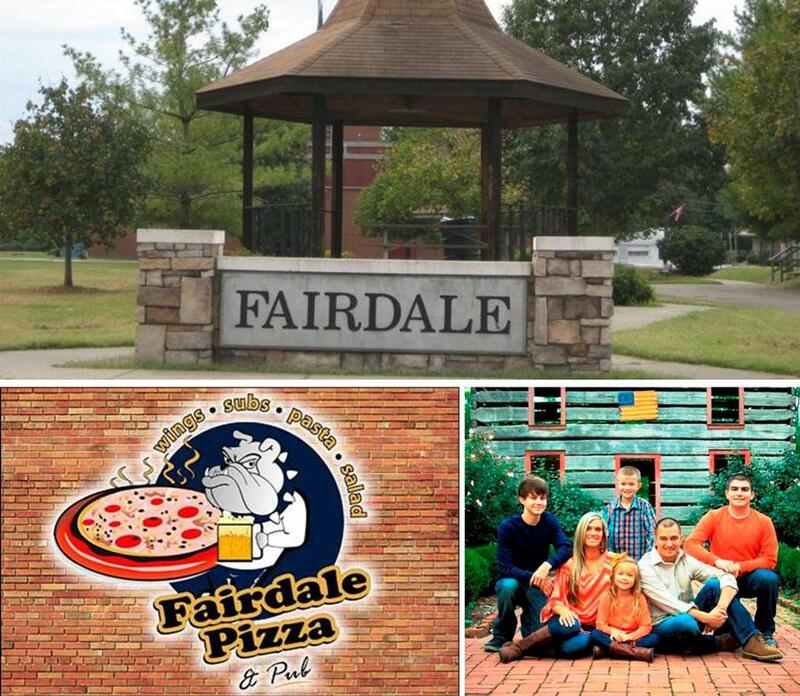 Below are a few photos promoting Fairdale. 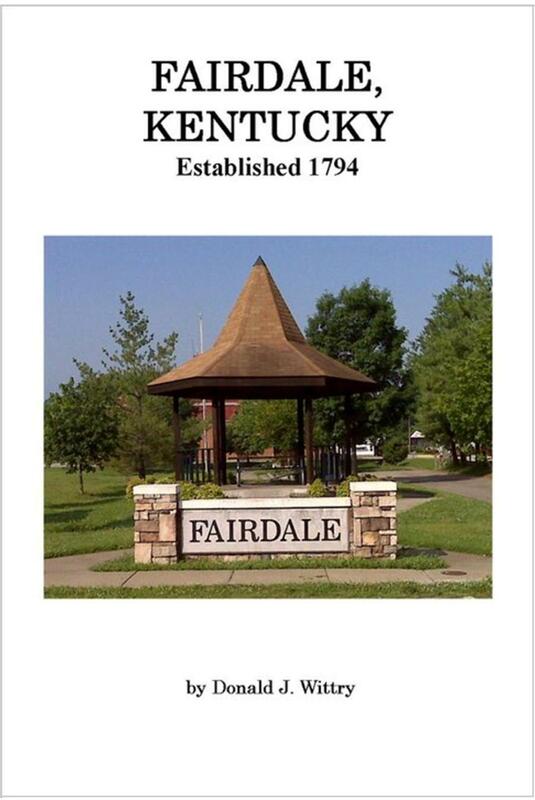 We are organizing and designing this page for the folks in Fairdale. We will place daily events, news around Fairdale, promote school events and anything the people of Fairdale think should be promoted. Contact John Rodgers via email at news@hikespointnews.com and let him know your stories, ideas and what needs to be covered in Fairdale. Also, if you have info about the September Fairdale Fair please let us know the details so we can promote it. Thank you. 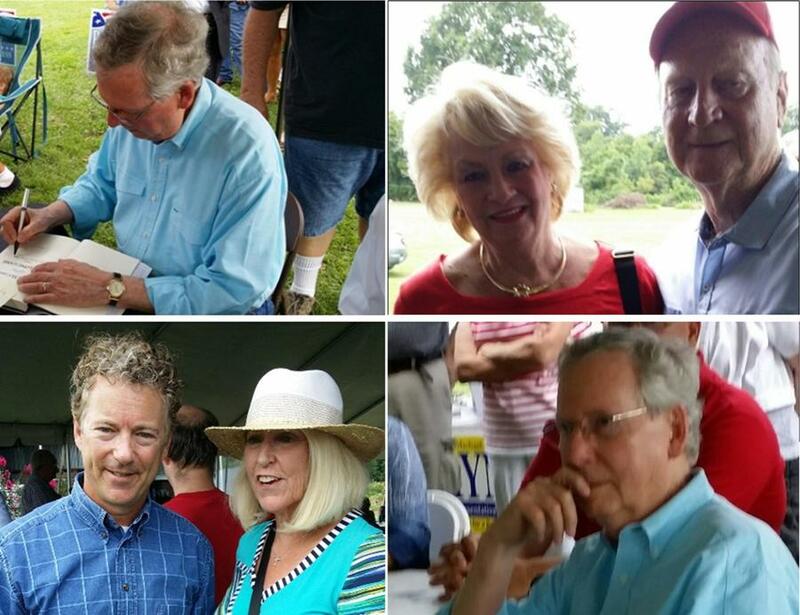 Also, the photo below shows some of the distinquished guests at the 2016 Republican Picnic which was hosted by Senator Dan Seum at his home on Mt Holly Road in Fairdale. Visit the Fairdale Kentucky facebook page to learn more about this book and how you can own one. 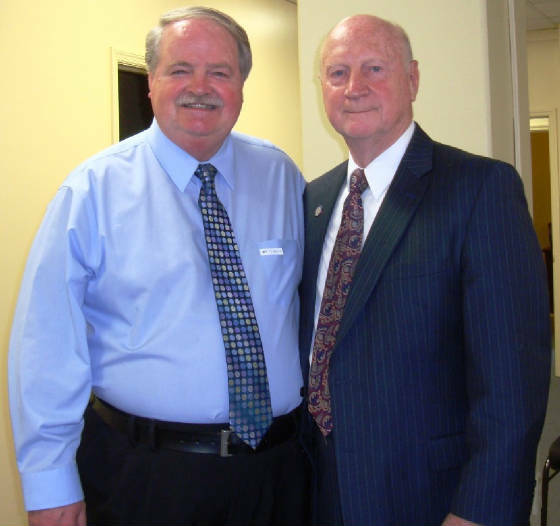 Fairdale's Senator Dan Seum Fights For Veterans With His New Video " Victory For Veterans"
John Rodgers, the Publisher of Hikes Point News is a friend of Senator Dan "Melano" Seum This photo of Mr. Rodgers and Senator Seum was taken at a private screening of Senator Seum's new documentary film Victory For Veterans. As the Republican Majority Caucus Leader in the Senate, Senator Seum has made a huge difference in the lives of the people in Louisville and Kentucky. It was his legislation and leadership that finally ended VET Testing in Jefferson County. Also, it was his legislation that made it possible to build four new Veteran Cemeteries in Kentucky. Honor our veteran by watching Senator's Seum's video Invite others to watch this video so they too can learn more of what they can do to support our veterans. Senator Seum is a resident of Fairdale and he is proud to call Fairdale his hometown.